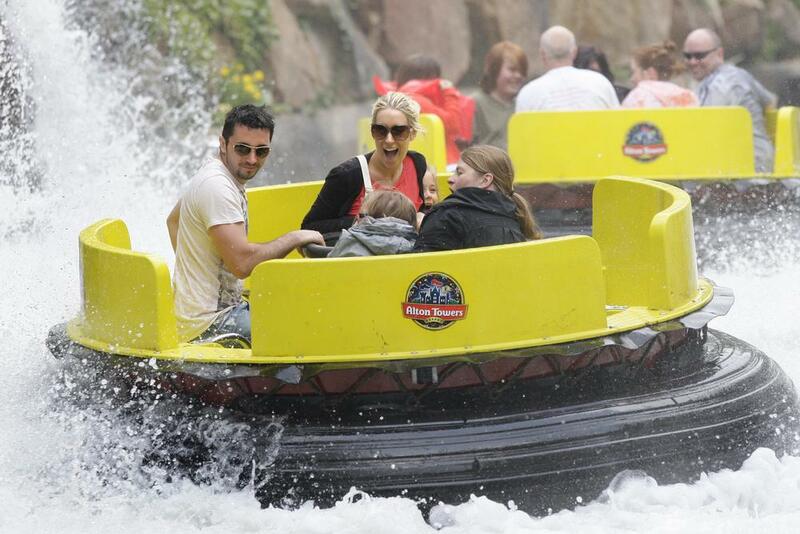 At ukfamilybreak one of our favourite places to take the kids for a great value family day out or a short break is to one of the many fabulous theme parks through the UK. You can either book your break in advance or just simply turn up at the gate to buy your tickets. However we do recommend planning your trip in advance to make those extra little savings count, with many theme parks offering ticket discounts and deals of up to 20% off when booking online. 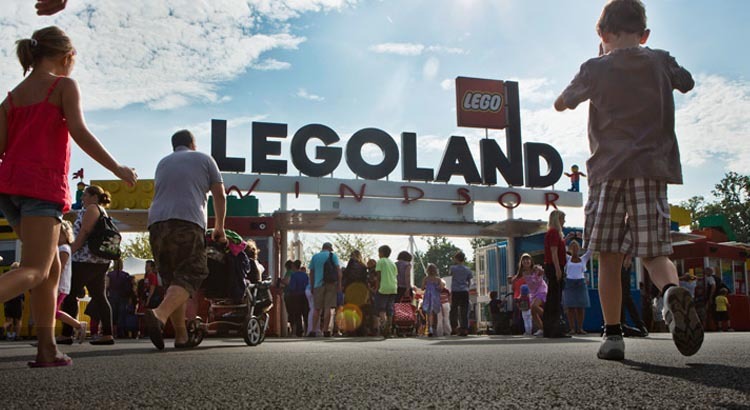 Here are our ukfamilybreak tried-and-tested theme park tips. 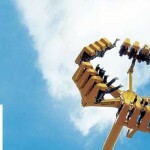 There are many different theme parks who are ideal for different age groups. 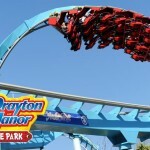 Some parks are aimed at younger children for example, Peppa Pig World at Paultons Park and Paultons Park whilst others are mainly for adrenaline addicts like Thorpe Park. It’s always best to check out the park you are planning to visit online just you go to make sure there are rides suitable for everyone in your party, for example some rides may have height and age restrictions. 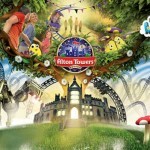 Either visit the theme park own websites or if simply follow ukfamilybreak for the latest discounts. Many theme parks offer money off if you book early – for example, at Chessington World of Adventures you can save up to 30% by booking in advance. 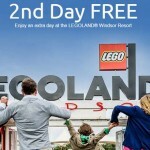 If you are planning to visit for more than one day, take advantage of the some great Hotel and resort packages with a free second day on resort offered by Legoland, Paultons Park and Alton towers! Also With many theme parks having on-site accommodation which, as well as putting you in the heart of the action, offer perks such as early entry to the park and queue jumping. Most theme parks will usually let you take in sandwiches, drinks and snacks, although some parks may request that you don’t take in massive picnic hampers! Bringing your own food is a great way to save money as food can be expensive and/or indifferent in some theme parks. If visiting in the summer months we’d recommend you take plenty of water and non-melting snacks (such as cereal bars) and budgeting for lunch on-site for an ice cream or two!! What time is beat to arrive? You’ve paid for the whole day so to get your money’s worth and arrive ready for the gates to open as most parks tend to get busier in the afternoons, tailing off again in the evening (for those that are open late). You will also be able to get the best parking spot in the resort. However some parks offer reduced entry for evening entrance plus you avoid the worst of the queues and the heat of the day. But always check first with the theme park before turning up. Are fast passes worth it? It’s evitable that if you are visiting a theme park during peak times for example the summer holidays or half term breaks, they are going to be busy. However many parks offer various types of fast passes such as Thorpe Park (which allow you to jump the queue). The downside is that they can be a little pricey (sometimes around the same price as the entrance ticket!) 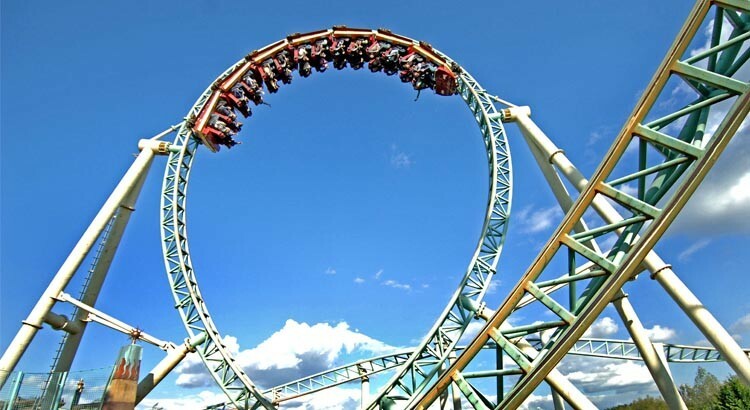 and will often only work for certain rides – usually the rollercoaster rides – so not particularly good if you have younger children whereby queuing can be a pain. You’ll no doubt be doing plenty of walking as many theme parks cover many acres of land, Therefore make sure you are wearing comfy shoes and, if it’s a park with a lot of water rides, it’s worth taking a change of clothes!! And finally give yourself time to watch any shows or parades – as constantly being on the move or queuing can be exhausting. If everyone is getting too tired and a little ratty, don’t be afraid to call it a day especially if you’ve booked a short break package which includes a second day free on park.